Carlos and Meredith have been serving in the Central Amazon jungle of Peru for the past two years. Carlos was born in Peru and became a believer 1989 through EFCA missionaries. After 22 years gaining ministry experience at Emmanuel EFC in Burbank, Calif., he returned to work with an indigenous people group in his home country. Meredith has worked with Reach Global in Peru for almost 15 years, mainly with women and youth in Peruvian Free Church. She also enjoyed working at the EFCA National Office in the late ’90s. 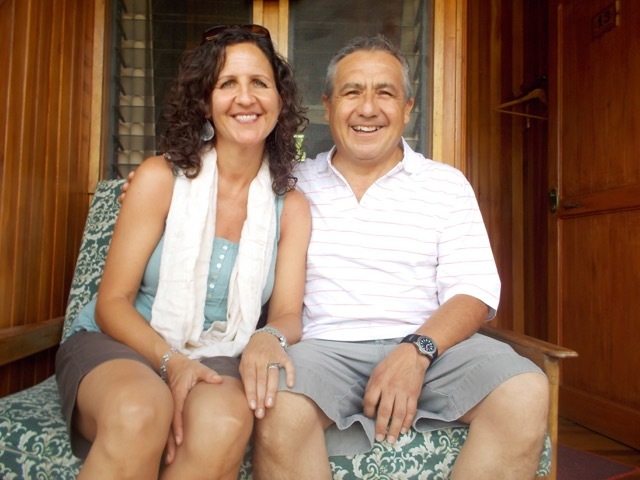 Carlos returned to Peru as a widower and regained contact with a longtime friend (Meredith) who gave him a great contact, a Peruvian pastor working with the Yanesha who needed help. The Lord opened all the doors in 2011…to ministry with the Yanesha, and marriage as well! 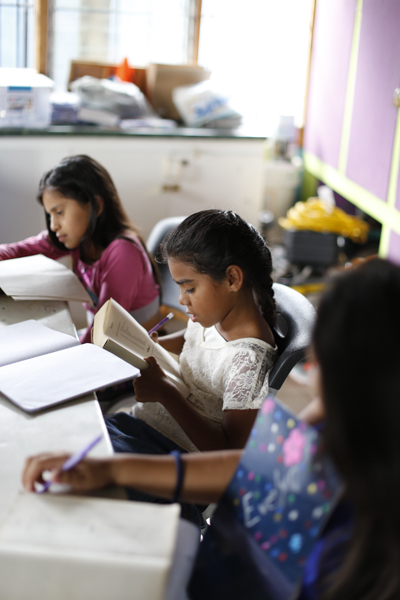 They live in San Ramon, Chanchamayo, and work with a Yanesha church association encouraging healthy churches and leader multiplication, theological training, and community development. They want to grow their team, so contact them if you are interested in jungle ministry.